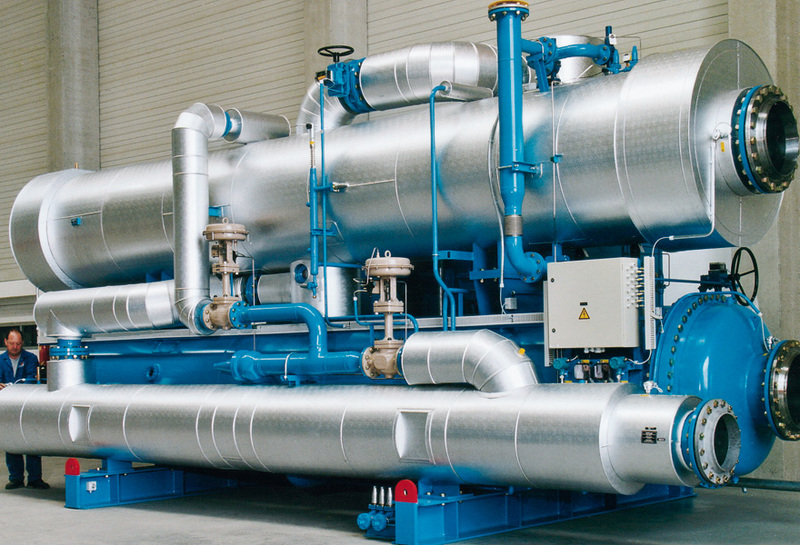 “Waste heat” is a by-product resulting from many industrial processes, like refrigeration, flue gas cleaning in large incineration plants, sewage treatment and numerous chemical processes. Usually, the temperature level of “waste heat” does not allow direct use and thus it is discharged to the environement. However, this heat energy is precious! In many cases a heat pump application is providing promising economic and ecological advantages. Friotherm offers industry-proven, innovative and efficient solutions.